Although I don’t specifically look for First Day Covers, when I end up with some, I keep them. And the more I look into them, I begin to understand the market a little bit and how it works. 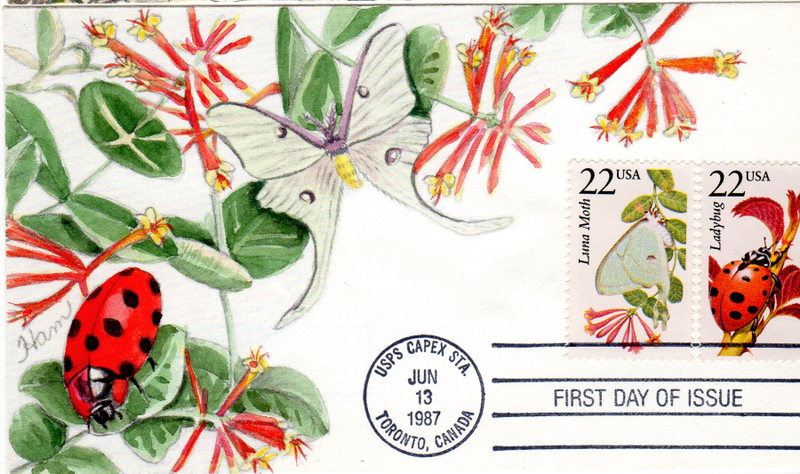 For the most part, a cover becomes collectible more for its cachet then the stamp. It is the Art that is collectible, especially for covers have limited runs. 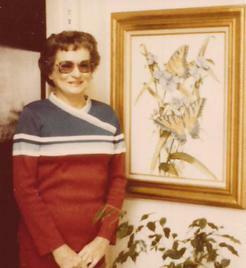 One example I have come across is hand-painted covers from Lois Hamilton. 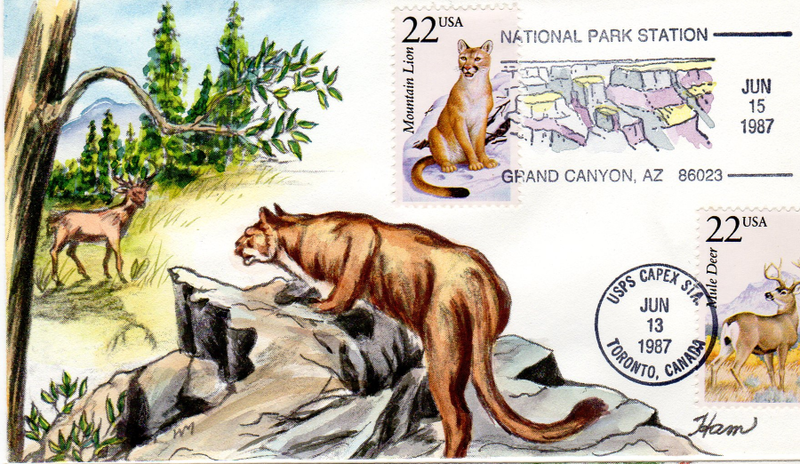 This particular set of covers from Capex in Toronto 1987 features artwork related to the wildlife series of stamps. I did not find much more information about Hamilton online, other than a brief reference to her in this about us for another cover designer (Pugh) (See photo). Plus some listings on the AFDCS website for awards.